Multi-colored Asian Lady Beetle | Flickr - Photo Sharing! 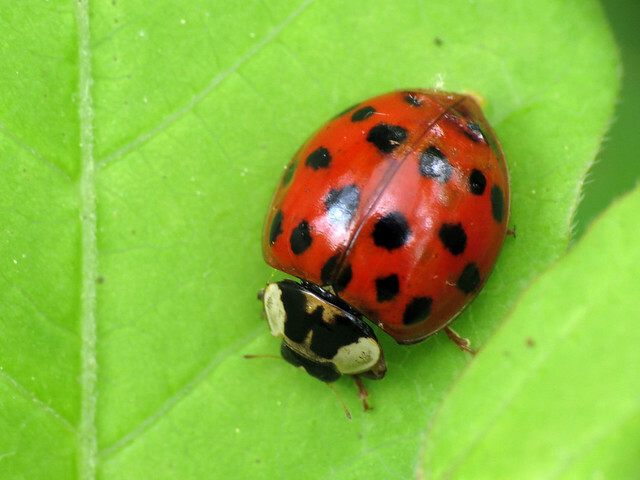 Harmonia axyridis. Kenilworth Marsh. Washington, DC, USA. 6 May 2012.
brunildaa75 and fyberduck added this photo to their favorites.